Earlier this year we reviewed Rogue Element's Lumina. At the time we pointed out the similarities between Rogue Element and Simian Mobile Disco's sound... As it turned out, the Rogue Element album was head and shoulders above the second Simian album. To celebrate the forthcoming single release of title track 'Lumina' Rogue Element are running a remix competition with Exceptional Records. You can check out the original over on Rogue Element's MySpace - it's a rowdy, nervous dirge and BlackPlastic for one is sure that it could form the basis for some nice remix material. 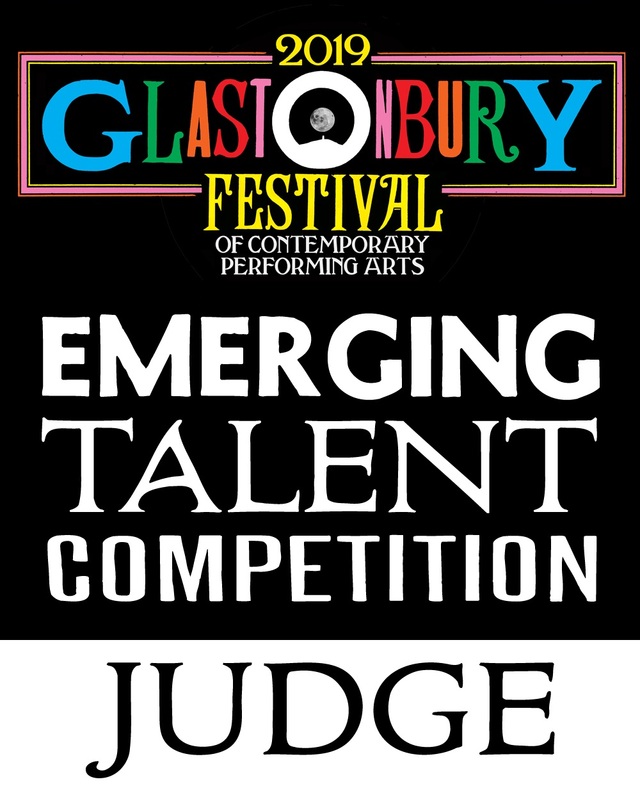 The winner will be announced via Exceptional Records (getting some nice coverage in the process) and will get a stack of CDs from Exceptional Records. Best of all the winning remix will be considered for release on Beatport and iTunes. The closing date is 13 November and files should be sent in MP3 format (no larger than 10mb) to info@exceptionalrecords.co.uk and you need to include name and email address in the ID3 tags for the file. To get started go and download the stem files. Terms and conditions apply - email t&ctre@exceptionalrecords.co.uk for full details. Coming from the same school of thought as Simian Mobile Disco and Justice but without the pop hooks, Lumina is the aka Ben Medcalf's second album as Rogue Element and having had a listen it is difficult to understand why he isn't better known. Lumina for the most delivers a noisy, bombastic, swinging-from-the-chandaliers style party and from the opening title track it sounds like the sound Simian Mobile Disco are aiming for with their second album. There a vicious stabs of acid and swirling synthesizers in a combination that defies easy categorisation. All BlackPlastic can say is that it has elements of techno and even trance but that it's still definitely house music. Regardless of how you label it, this is music to lose memories to. 'Binary Suite', 'Sidewinder' and 'Lumina' are all full on brilliant technicolor brain-seizures. And when Lumina isn't swinging from the chandeliers things get even better - the broken beats of 'In Place' build to a distorted climax whilst 'Mistakes', the only track with a proper vocal, is the album's highlight. It's slower than the rest of the album but builds and builds into a magnificent electro-ballad, all snappy beats and distorted melodies. Lumina is a triumphant record - an album that manages to be accessible without any danger of selling out. The golden boys of dance music just got some competition: The Rogue Element. Lumina is released on 29 June on Exceptional. Available to pre-order from Amazon.co.uk [affiliate link].